Poughkeepsie Underwear Factory Is Complete! The Poughkeepsie Underwear Factory project is all complete. It is such a beautiful building with a lot of different opportunities using the facilities inside. To check out more go to http://middlemain.com/underwearfactory. 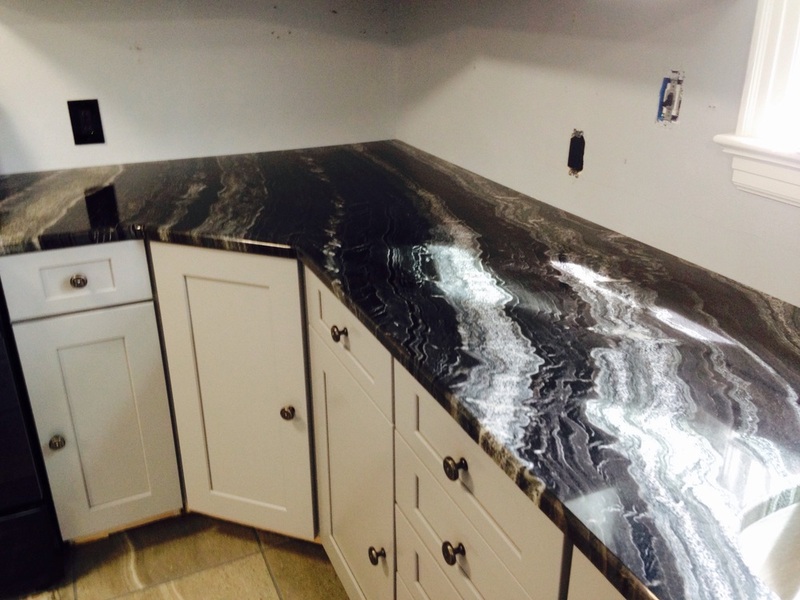 Progress Photos of one of our most recent jobs, a kitchen renovation in Kingston, NY. Beautiful gray cabinets from Waypoint and a beautiful dark granite from La Pietra.